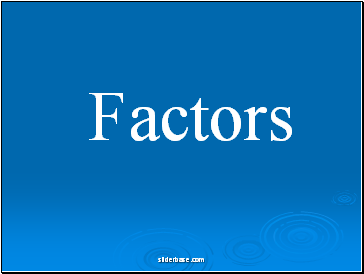 1928 – Alexander Fleming discovers mould which kills germs – penicillin. 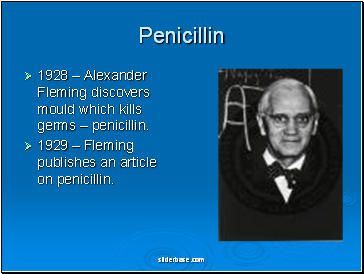 1929 – Fleming publishes an article on penicillin. 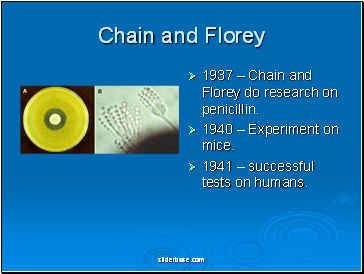 1937 – Chain and Florey do research on penicillin. 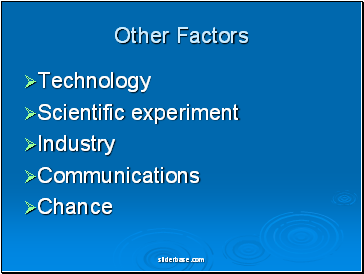 1940 – Experiment on mice. 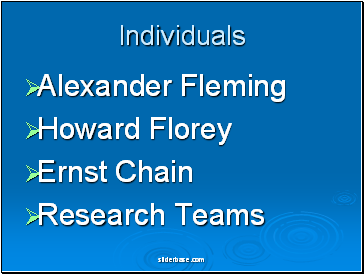 1941 – successful tests on humans. 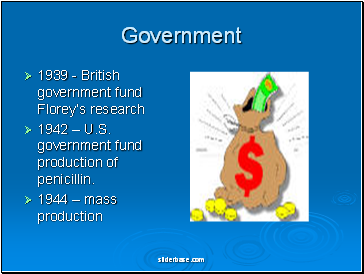 1942 – U.S. government fund production of penicillin. 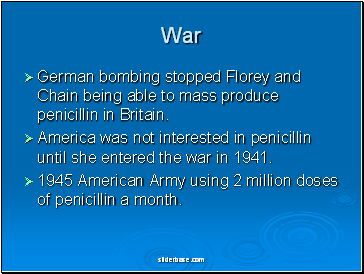 German bombing stopped Florey and Chain being able to mass produce penicillin in Britain. 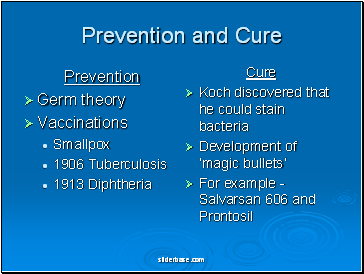 America was not interested in penicillin until she entered the war in 1941. 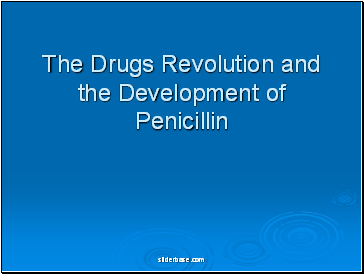 1945 American Army using 2 million doses of penicillin a month.